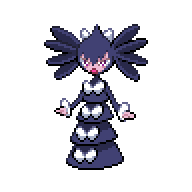 Gothitelle is a Psychic-type Pokémon. 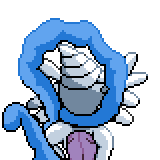 It evolves from Gothorita starting at level 41. 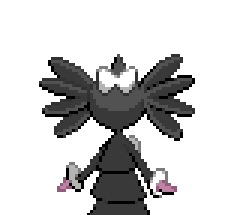 It is the final form of Gothita. It can Mega Evolve into Mega Gothitelle using the Gothitite. They can predict the future from the placement and movement of the stars. They can see Trainers' life spans. 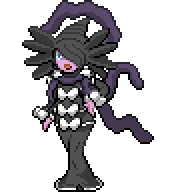 A level of "Start" indicates a move that will be known by a Gothitelle obtained at level 1. 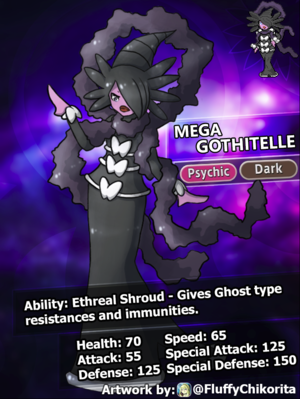 Mega Gothitelle has the highest Special Defense of all Dark-type Pokémon. 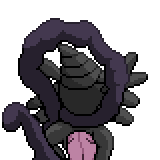 This page was last edited on 29 April 2018, at 21:31.